As one of Southern California's top caterers for over 45 years, Rodger's Catering provides exceptional food and service for all occassions. Whether we are catering a small meeting, a lavish wedding, or a large corporate event our passion for excellence is always the same. 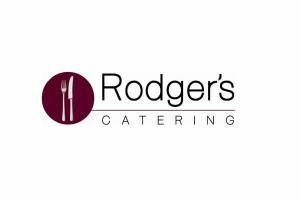 Here at Rodger's Catering we know how important your wedding is to you no matter how big or small. So why dont you let us be a part of your special day, people will be raving about the food for weeks!